Our goal with this blog is to deliver to you travel ideas, expert tips, and the latest news about The Cove and Okanagan area. We want to make your vacation, wedding, meeting, family trip, corporate gathering or romantic getaway the best trip imaginable. A trip that makes you want to keep returning again and again to explore everything our great city and surrounding area has to offer. Thanks for stopping by! Congratulations on your engagement! 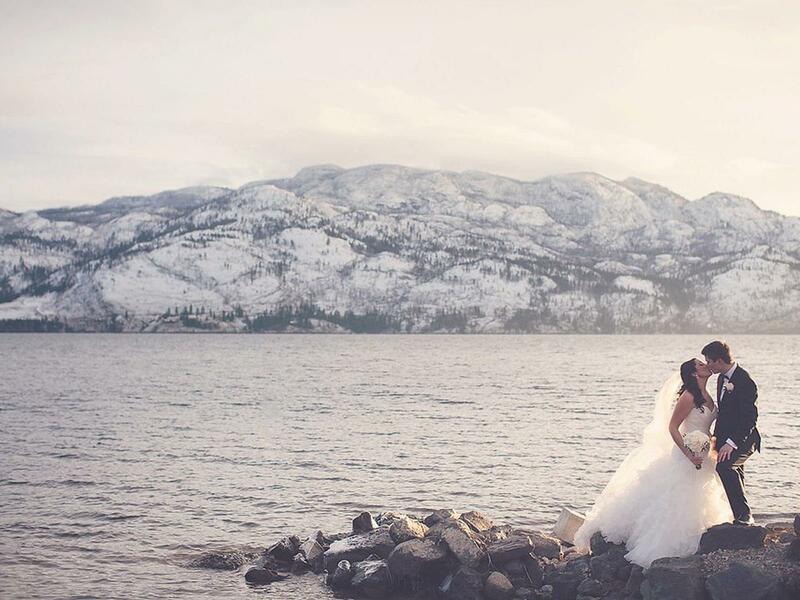 The four-season beauty and tranquility of West Kelowna provide an unforgettable backdrop any time of year for your wedding at The Cove Lakeside Resort. Overlooking Okanagan Lake, framed by landscaped gardens and mountain views, we provide a wedding venue unlike any other in British Columbia. 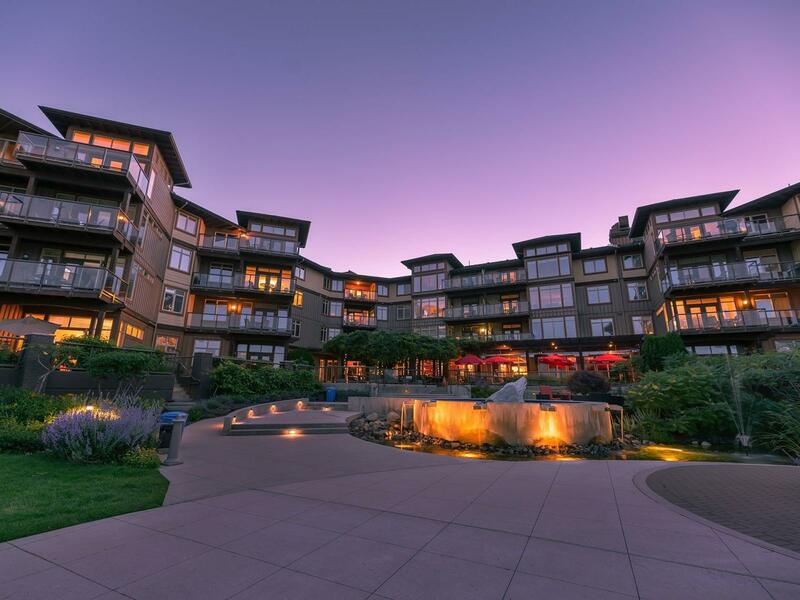 West Kelowna, BC, March 11, 2019 - The Cove Lakeside Resort is among the recipients of the 2019 Experts' Choice Award from TripExpert. Now in its fourth year, Experts’ Choice recognizes endorsements by leading publications, such as travel guides, magazines and newspapers. More than 1.5 million reviews were taken into account in determining the winners of the 2019 awards. Worldwide, less than 2% of hotels are receiving the award. 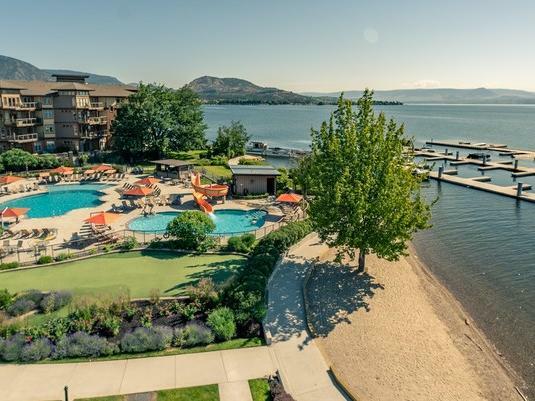 The Cove Lakeside Resort in West Kelowna provides tranquil surroundings that soothe the spirit while an array of resort-style amenities make it easy to do as much or as little as you like. The condo style suites at The Cove are not your typical hotel accommodations. With spacious floor plans that range from 700 square feet to 2,400 square feet, encompassing fully equipped five-piece gourmet kitchens with wine fridges, upscale furnishings, living and dining areas and expansive balconies or terraces, they’re more like your home away from home. If you’re anything like our animal loving team at The Cove, you probably know a vacation isn’t the same without your furry companion. Winter in the Okanagan Valley is the perfect time for a romantic and peaceful getaway. Covered in a blanket of snow, the surroundings are beautiful and serene - an ideal place for couples. With Valentine’s Day at the heart of February, love is in the air, making it an excellent time to plan an escape with that special someone. The Cove Lakeside Resort is celebrating love with our Valentine's Room for Romance special offer. We all need a break from our daily routines to access and improve our well-being. 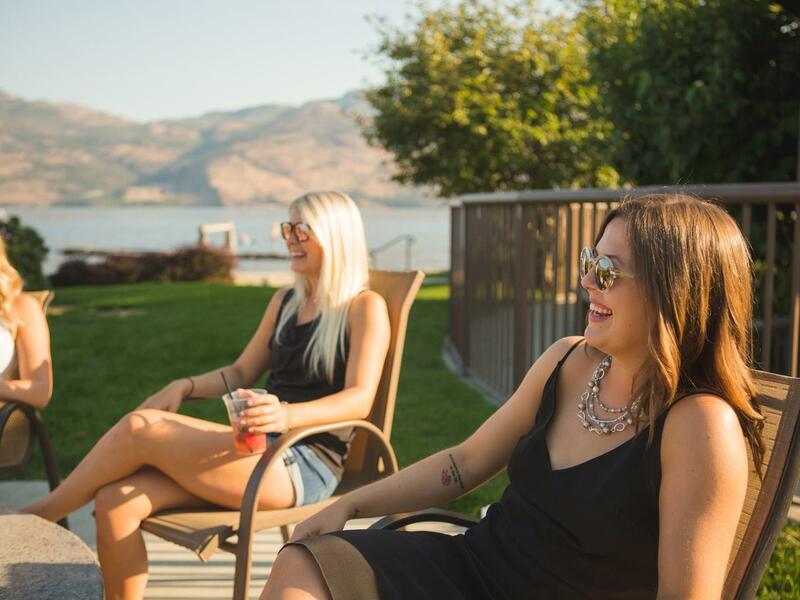 At The Cove Lakeside Resort in West Kelowna, we assist with everything from transportation and group activities to event planning and exceptional group rates. 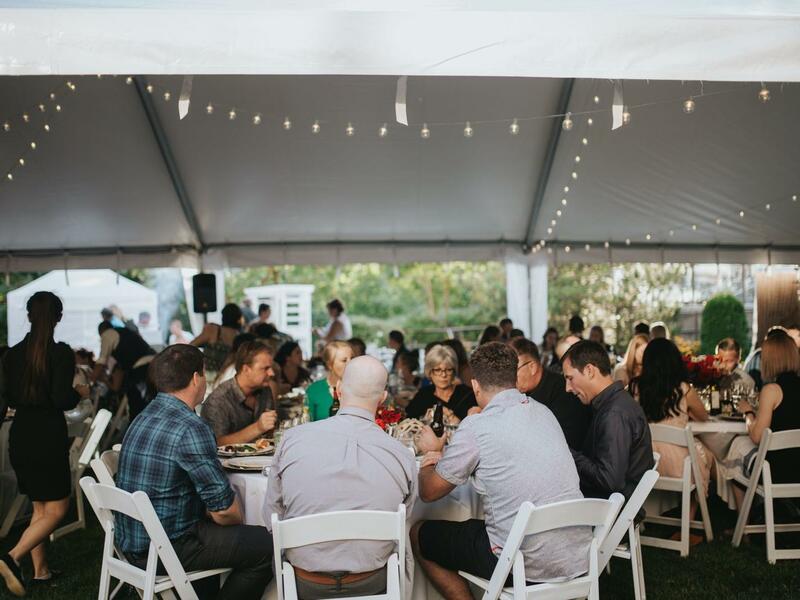 Our dedicated and experienced team will deliver the perfect event or retreat on-site and off-site with the assistance of our loyal local partnerships. Our retreats are designed to help you recharge, connect, and enjoy your time outside of your usual routine in a meaningful way. 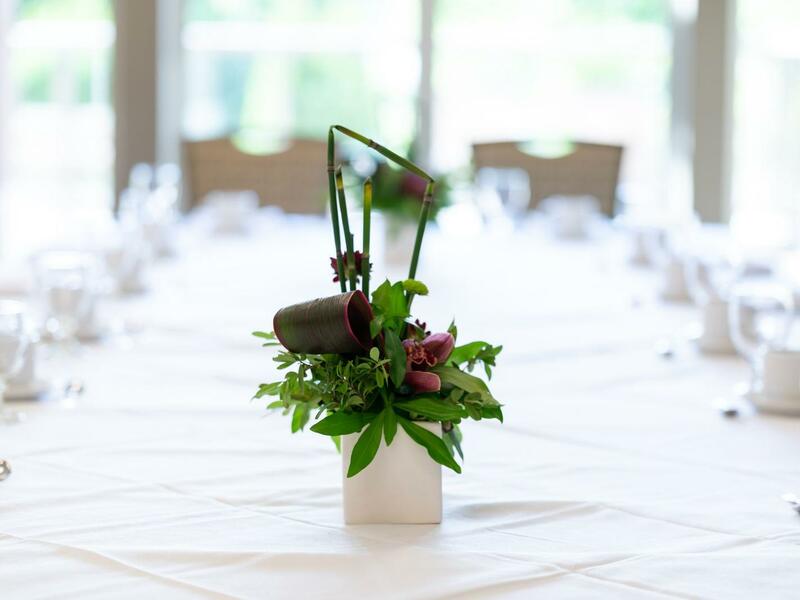 Whether you’re planning a small business meeting or a series of large corporate events, we exceed expectations and ensure event planning runs smoothly and with ease. Visiting Kelowna in the winter season can be a very different experience than touring around the area in the summer. Not only is there a big difference in weather, but the options of activities vary greatly. 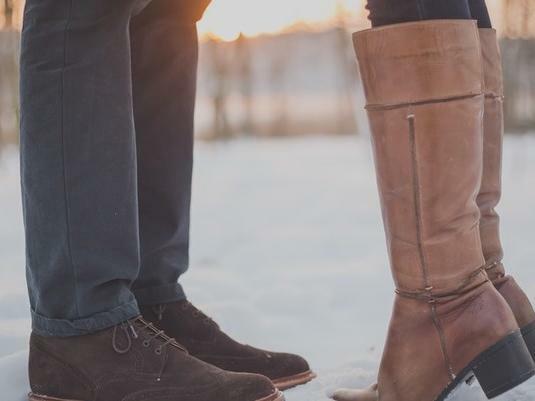 Whether you are planning a babymoon, a kid-free getaway or a weekend of romance, here are some reasons why we think the winter months can be the perfect time for that cozy vacation with your special someone. 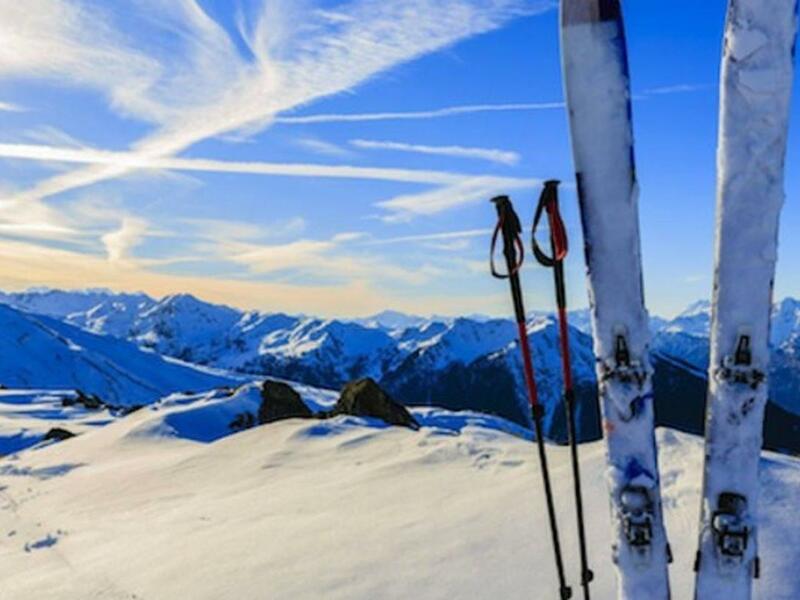 The Okanagan Valley is a top Canadian destination year-round due to its stunning nature, unbelievable snow peaks, mild climate and endless winter activities. At the heart of the valley, The Cove Lakeside Resort is the ideal place for your winter weekend getaway, staycation, or holidays away from home. 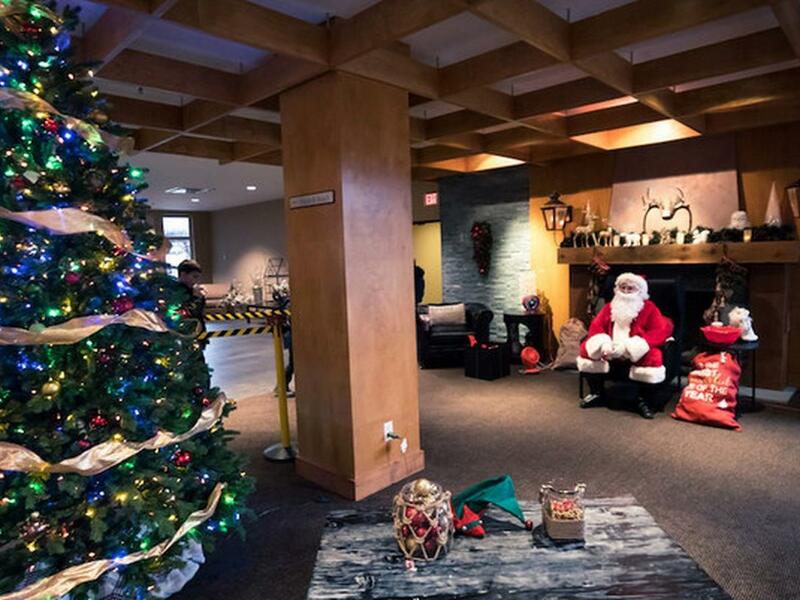 Celebrate the festive season in style with The Cove Lakeside Resort in West Kelowna. 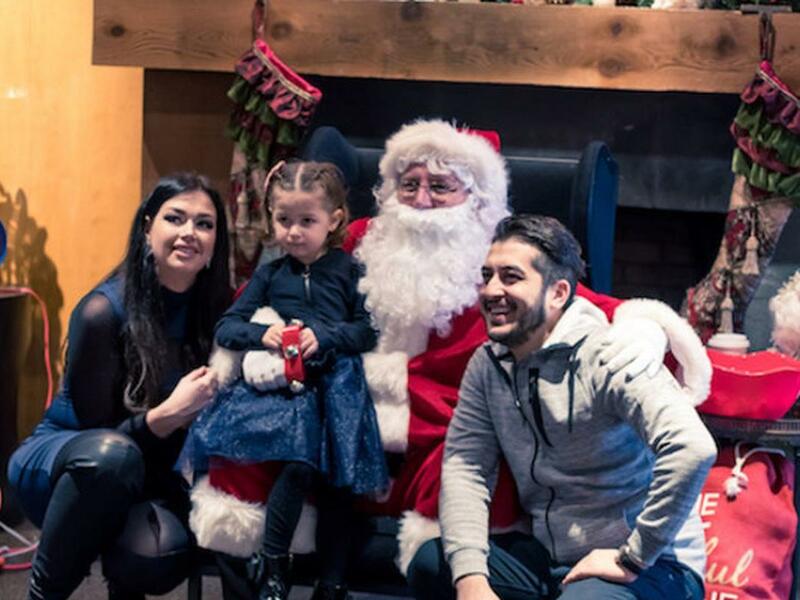 Throughout the month of December, we will be hosting a number of holiday events, perfect to get into the holiday spirit! The crisp, cool air and changing leaves throughout the Okanagan Valley makes fall one of the most breathtaking seasons. If you’re planning on attending or hosting an event in the Okanagan, The Cove Lakeside Resort offers the ideal setting for your corporate meeting, event or retreat. Join The Cove Lakeside Resort as we celebrate the Fall season and Okanagan wine with the 10 day Annual Fall Okanagan Wine Festival. 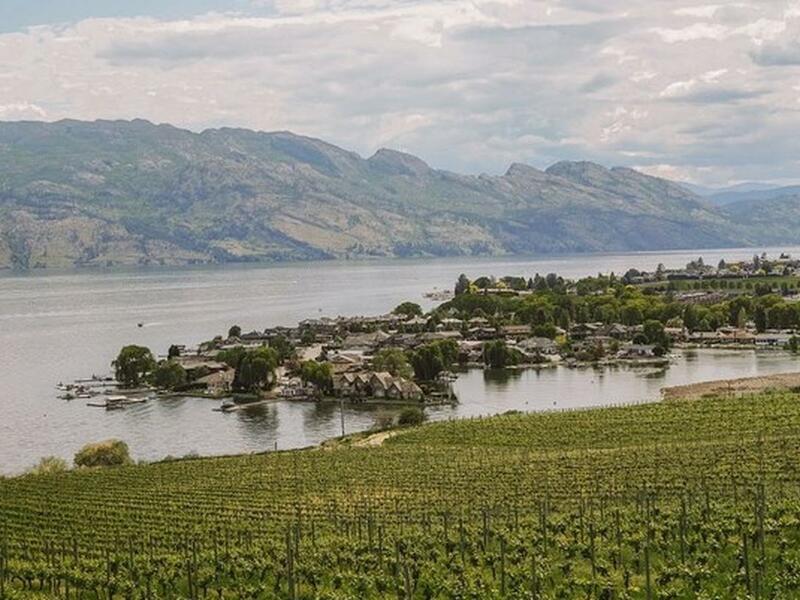 The Okanagan Valley is renowned for its world-class wine and picturesque vineyards. Discover an array of wines including crisp whites, rich reds, rosés, sparkling, and fruit wines, crafted and grown from local Okanagan soil. 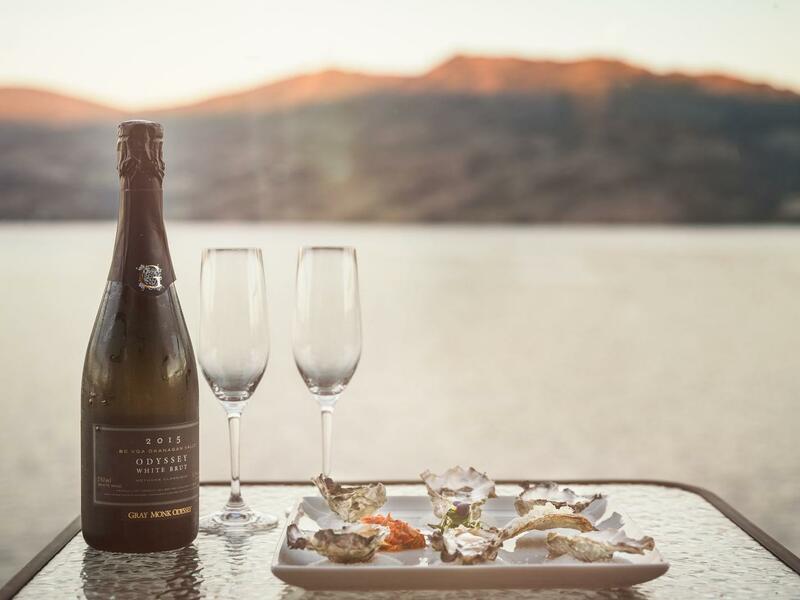 Wine Enthusiasts, if you’re attending events, make the most of your Okanagan Fall Wine Festival when you stay at The Cove Lakeside Resort. The Okanagan Valley is well known for its stunning nature, awe-inspiring mountains, incredible climate with rich soil and endless idyllic farmland. With so much local agriculture, our West Kelowna Resort is the perfect location for fresh, local, organic fruit, vegetables and herbs. 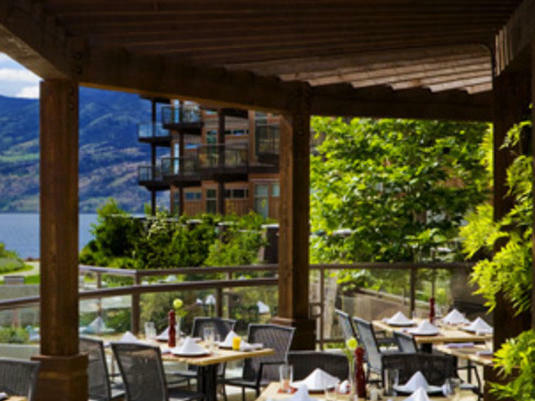 It probably doesn’t come as a surprise that The Cove Lakeside Resort’s restaurant, Bonfire Restaurant, in the heart of the Okanagan Valley, carefully crafts delicious, high-quality dishes with fresh local ingredients. When you think of wine where do you think of? France? Italy? South Africa? I doubt Canada springs to mind, but hopefully that will change once you have read a little further. We knew when we were planning our Canada trip that it would be beautiful but hard work and very full on so we wanted to schedule some time in for relaxation, I knew from the first photo I found of the Okanagan Valley that this would be the perfect spot to sit down and put our feet up. West Kelowna is home to stunning weather and breathtaking views making it the ideal destination for your next vacation. The Cove Lakeside Resort is a luxury all-suite resort featuring 100 elegantly decorated one, two and three-bedroom condo-style suites, indulgent treatments at the Spa at the Cove, a private lakefront beach, two outdoor pools and a private marina. The Cove Lakeside Resort has been named a silver winner for the Best Spa Resort in the Okanagan, a bronze winner for the Best Hotel/Resort and a bronze winner for the Best Spa Within the Central Okanagan for Spa at The Cove in the Best of Kelowna 2018 Awards. The Cove Lakeside Resort was also a runner-up for Best Wedding Venue and the Spa at The Cove for Best Manicure or Pedicure. West Kelowna is home to stunning vineyards, world-class wine and extraordinary views of Okanagan Lake and surrounding mountains. Locals and visitors often boast about unparalleled wine tours and wine tasting experiences. 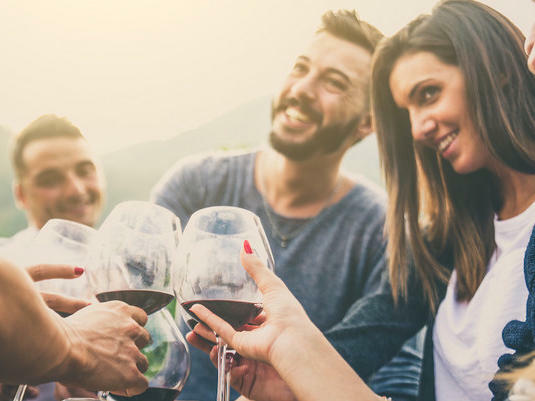 If discovering world-class wine sounds appealing to you, the West Kelowna team at The Cove Lakeside Resort has some suggestions to ensure you make the most of your wine experience! West Kelowna, BC – May 25, 2018 – The Cove Lakeside Resort today announced that it has received a TripAdvisor® Certificate of Excellence. Now in its eighth year, the achievement celebrates businesses that have earned great traveller reviews on TripAdvisor over the past year. Certificate of Excellence recipients include accommodations, restaurants and attractions located all over the world that have continually delivered a quality customer experience. Taking a break from daily stressors to attend a yoga retreat is an exceptional way to rejuvenate your body and practice mindfulness. 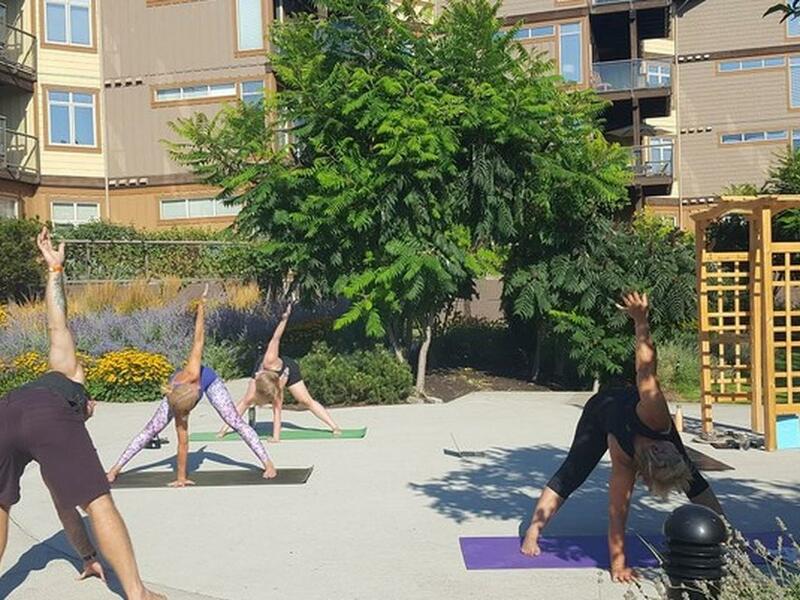 At The Cove Lakeside Resort, we recognize how beneficial practicing yoga is for our guests. Attending a yoga retreat at our resort will offer a transformational vacation unlike any other! We all need a break from our busy lives to rejuvenate. A change of scenery, even for just a few days, can do wonders for you mentally, emotionally and physically. Taking regular weekend getaways gives you something to look forward, and helps you feel more refreshed and focused the following week. 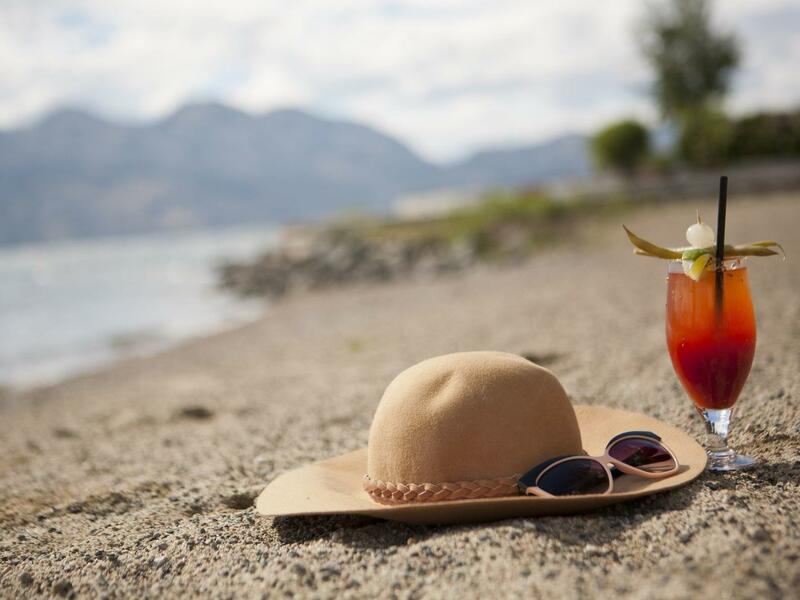 The Cove Lakeside Resort & Vintage Hospitality recently announced their new partnership to enhance the West Kelowna Resort’s offerings and bring a fresh take on Bonfire Restaurant. The two companies will join forces to deliver new product and service updates to benefit both the local West Kelowna community and the many great outside companies and associations that frequent The Cove throughout the year. 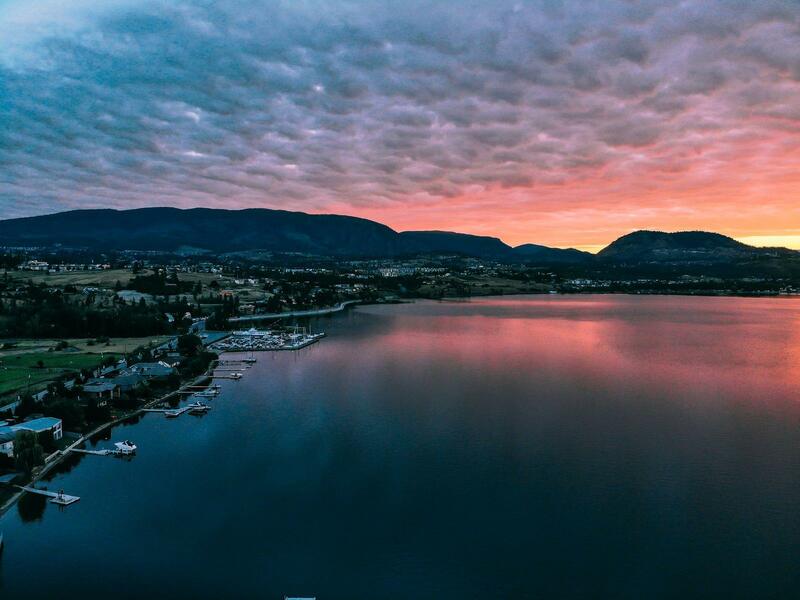 If you’re looking to explore the stunning scenery of British Columbia and the Okanagan Valley, then West Kelowna is the ideal place to start. Centrally located, there are endless opportunities for incredible road trips in any direction. For a day of adventure, pack your hiking boots, swimsuit, bicycle or kayak. 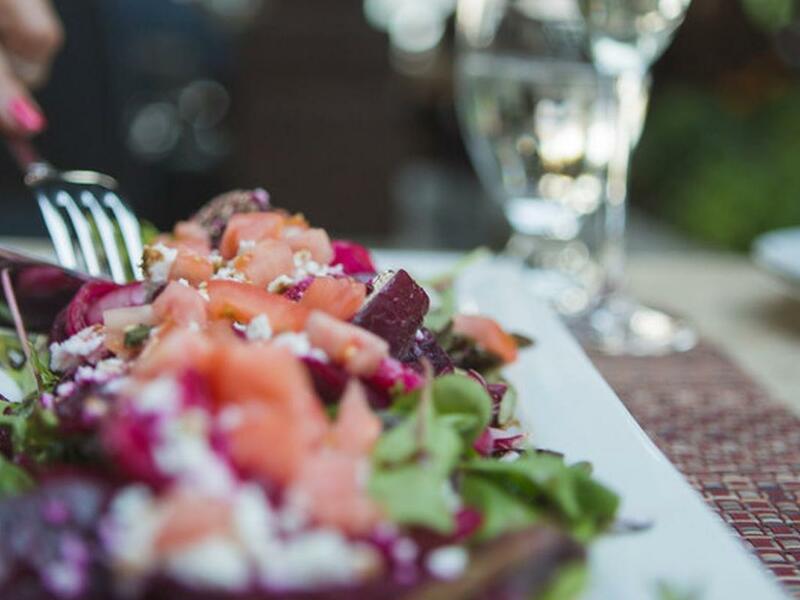 If you’d rather enjoy a leisurely day trip, then bring your appetite for delicious Okanagan wine and food. 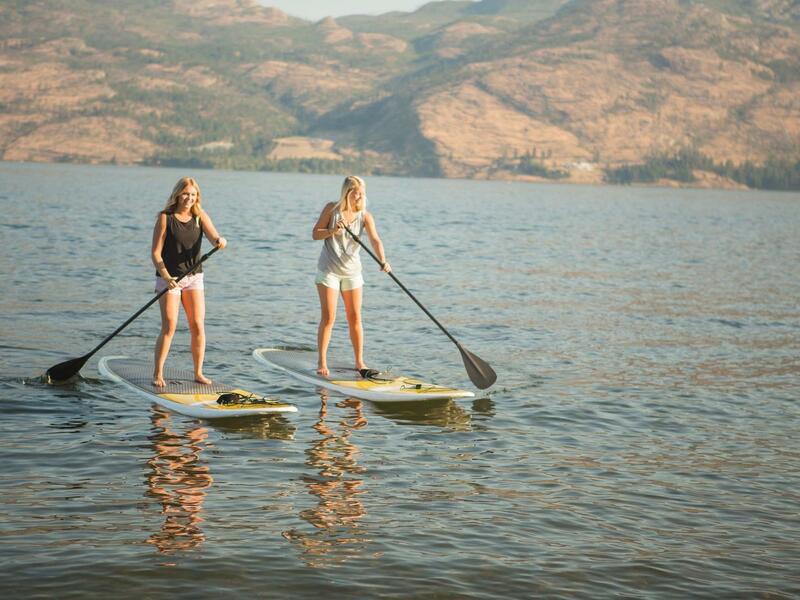 No matter what you’re looking for, the Okanagan Valley has something for everyone! Here are The Cove Lakeside Resort’s top 5 day trip suggestions. 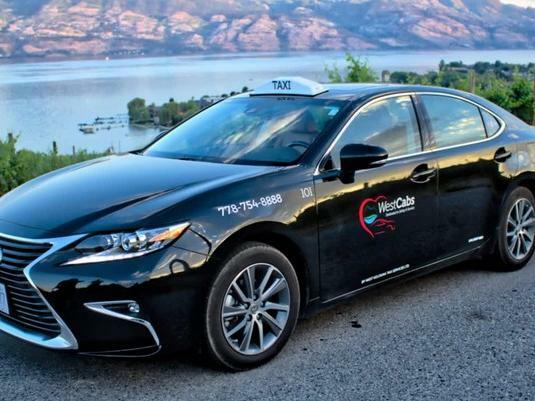 West Kelowna, BC, March 8, 2018 - The Cove Lakeside Resort & WestCabs recently announced their new partnership to enhance the West Kelowna Resort’s offerings and bring a luxurious transport mode that’s entirely different from traditional cabs and airport shuttles. The two companies will collaborate to offer a wider range of service offerings for both the local community and the many visitors that frequent both West Kelowna and The Cove every year. The unique partnership will deliver a valuable and indulgent full-service experience to its guests. The month of February ignites a sense of romance in us all. With Valentine’s Day at the heart of the month, we’re surrounded by romantic gestures and gifts from gorgeous flower bouquets and heart shaped candy to adorning cards and affectionate couples. 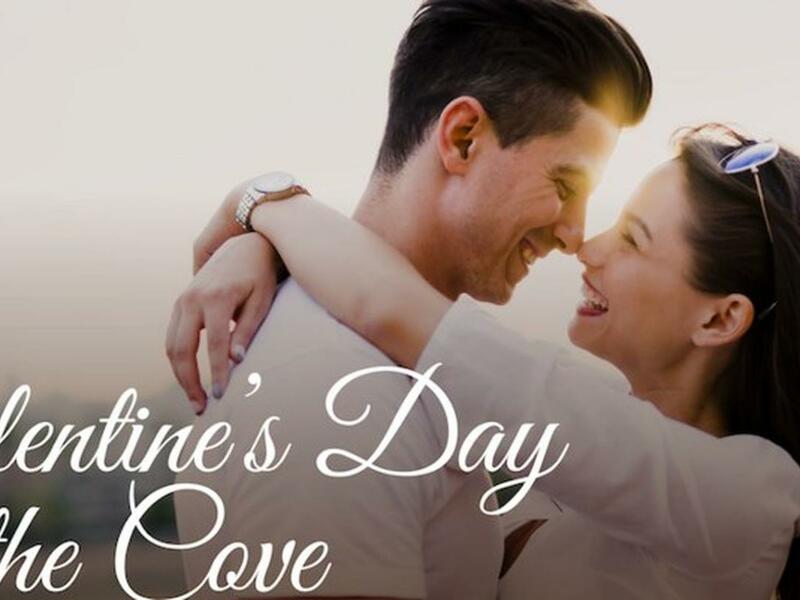 The Cove Lakeside Resort has experienced its share of romantic couples and recognizes the importance of sharing quality time with your loved one. This February we’re celebrating love with our Room for Romance special offer. Kelowna is renowned for being a summer destination because of its stunning nature and gorgeous weather. 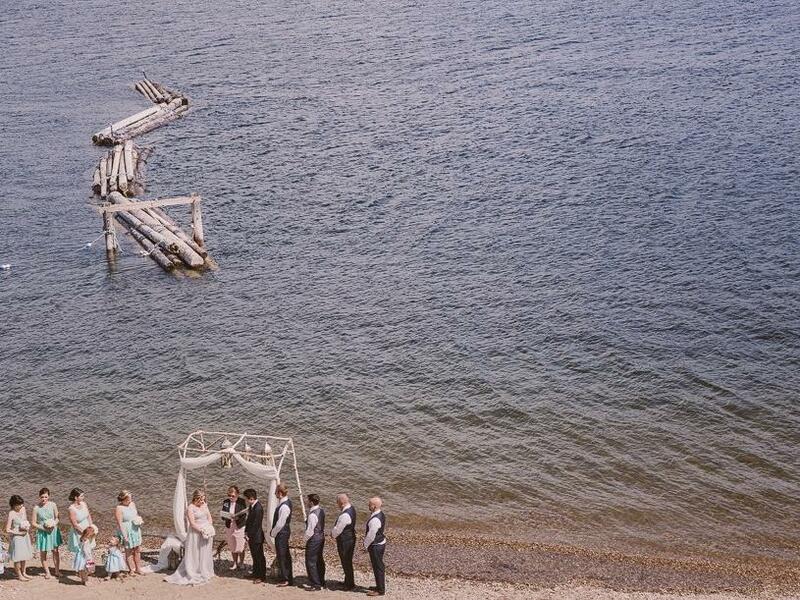 It’s no secret that summer in Kelowna is a highly sought after time to tie the knot. The Cove Lakeside Resort has seen its share of stunning weddings, but what you might not realize is that a cozy winter wedding can be just as enchanting. 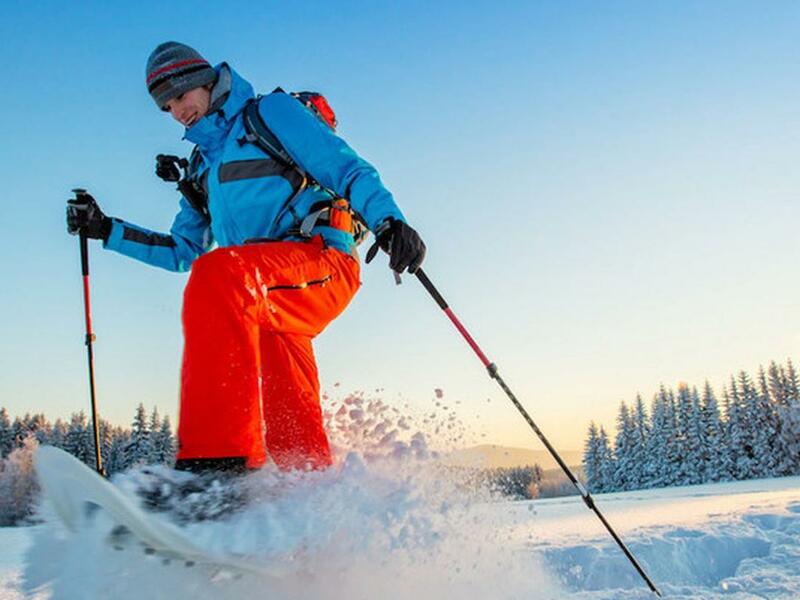 West Kelowna in the Winter- 6 Activities You Don’t Want to Miss out on! Winter is finally here in the Okanagan! We absolutely love our sun filled summers here at The Cove, but the colder months bring so many snow inspired activities in West Kelowna that we can’t help but get excited at the sight of white flakes falling from the sky! Considering visiting us this winter? Here are six activities you should incorporate into your trip! Planning a large event can be stressful at the best of times, especially if it is not something you do on a day to day basis. When you have to plan a corporate event or a Christmas party, your to-do list can seem like a mountain of tasks that you have to attempt to scale. How many business cards do we need? What hor d'oeuvres should be served? The Cove Kicks Off Fall with Reds, Whites and Blues! As the last days of summer slip away, the perfect time to embrace all the wonderful aspects of an Okanagan autumn has arrived. The air has begun to clear, the leafs will soon transition into their warm fall hues and the winemakers are ready to initiate their harvests. Comfy sweaters, pumpkin spice lattes and deep glasses of velvety red wine all help with our transition into the cooler days ahead. Here at The Cove, we like to kick off the season of fall with a bang and celebrate with an event we call “Reds, Whites, & Blues”. The Okanagan Valley is a breathtaking collection of luscious grapevines, pristine freshwater lakes and towering ancient peaks. 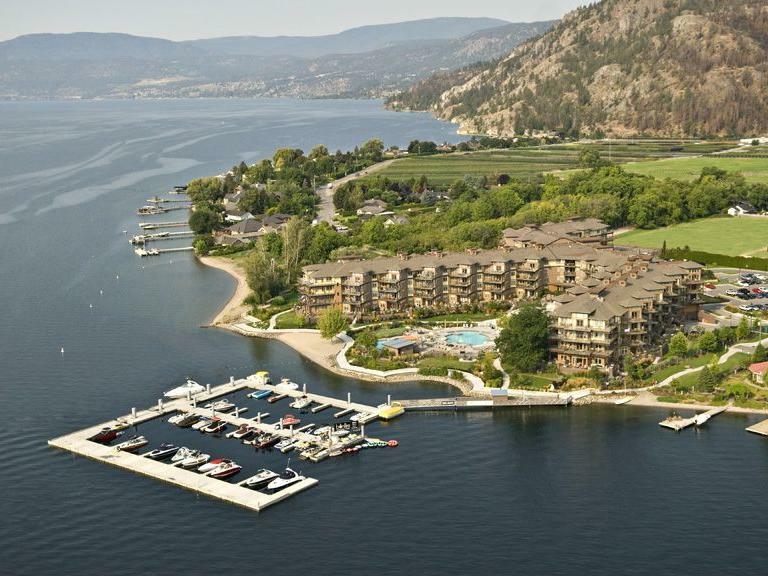 Nestled in the centre of the Valley you will find West Kelowna; our home here at The Cove Lakeside Resort. At the Cove, we have designed our resort to meet every need you may have during your stay. 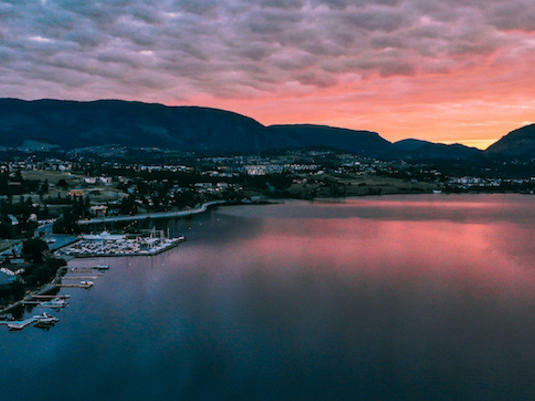 Our team has designed our facilities to deliver an ideal mixture of relaxation and excitement, all conveniently located on the waters of Lake Okanagan in West Kelowna.